Exactly one month ago today, Motorola confirmed that an unknown big announcement would be taking place next week at its headquarters in Chicago. At the time, this was speculated to be the brand’s next flagship model, and today this assumption has been backed up by new information. 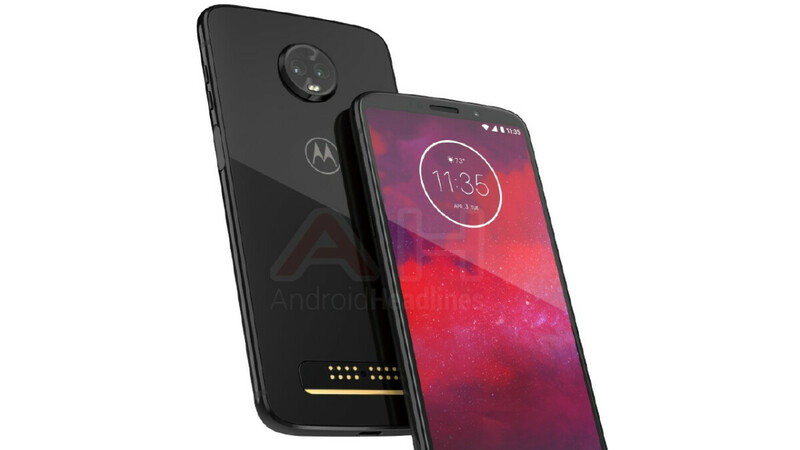 While no details in terms of the device’s specifications were provided, it’s claimed that Motorola’s next flagship will ditch both the shatterproof display and the Force Edition branding and will instead be sold as the Motorola Moto Z3. Moreover, unlike last year’s Moto Z2 Force Edition that was made available across all major carriers, the Chicago-based brand is said to have entered into a new agreement with Verizon that will see the smartphone ship exclusively through the carrier. Also, perhaps on one of the more interesting notes, the Lenovo-owned company is also to be preparing the official announcement of the 5G Moto Mod. At this point in time, the accessory is still useless considering commercial 5G networks are yet to be launched. However, once Verizon’s network goes live later this year, the Moto Z3 is expected to become one of the first devices capable of taking advantage of it. In addition to the flagship Moto Z3, the company is also expected to showcase its new entry-level Moto C2 and C2 Plus which will reportedly ship with Android Go straight out of the box. Furthermore, the upcoming Motorola One and One Power are also expected to be announced as the brand’s next Android One smartphones. In terms of a release, the Moto Z3 looks set to become commercially available by the end of summer, while the remaining smartphones are expected to follow similar launch timelines. If it's exclusive then no buy. Not that I care. But I don't understand these exclusive deals. Why would you want to limit your market potential? Unless Motorola will offer a similarly spec'ed device for the remaining 3 carriers, this is a dumb move. Verizon must have guaranteed the sales numbers that moto wanted. It could also be that the Z2 did not sell well anywhere but Verizon. if it means only Verizon can sale Z3? how about another countries? Brazil will get it for sure. They LOVE Motorola down there.